Although this post is about the #1 thing my dad taught me about the FDD, I need to tell you what prompted me to share his important tip with you. In short, every week or so I like to search the web for franchise-related articles and news. That’s because I’m always interested to see what others in franchising are doing. How they’re presenting franchise opportunities, what they’re writing about, and finally, what they’re trying to sell. Last week, as I was scoping out everything franchise, I ran across a franchise website that focuses on the strangest thing. 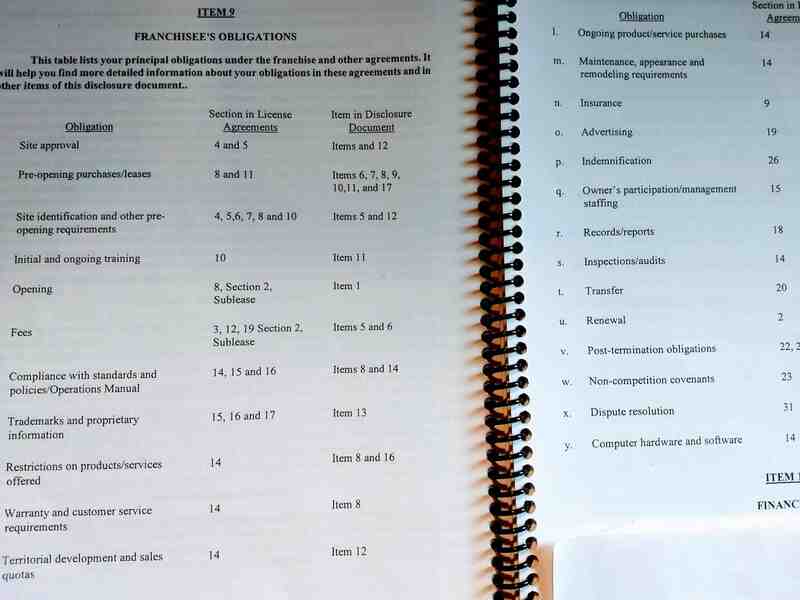 The website I discovered focuses on FDD’s-Franchise Disclosure Documents. If you’re new to franchising, the FDD is a lengthy (and pretty darn boring) document you receive when you show interest in a specific franchise opportunity. 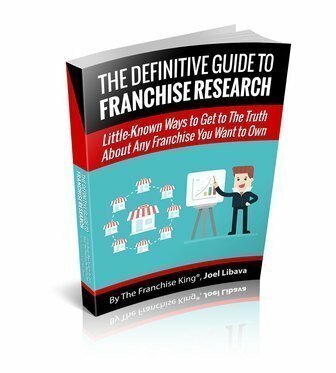 It includes oodles of terrific information and data on the franchisor. (The FDD also includes your franchise contract) So, it’s a very important document. Especially if you get serious about investing in a franchise opportunity you think can be profitable. But as you’ll see, it’s not the end-all. 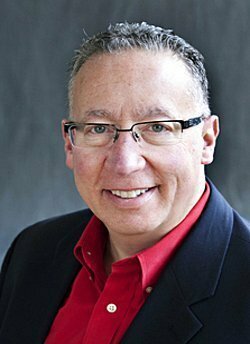 My dad, Jerry Libava, was the Director of Franchise Development for Physicians Weight Loss Centers from 1984-1990. He helped the company grow, big-time; he helped open 300 franchise units. He was also a franchise broker. (One of the early ones.) And he had a deep understanding of franchising. Part of his job at Physician’s Weight Loss Centers was to go over the FDD with prospective franchisees. (Back then, the document was called the UFOC-Uniform Franchise Offering Circular.) He did it hundreds of times. Suffice to say he was an expert when it came to the (250-350 page) disclosure document. Let me show you what he meant. By the time you’re done reading this, the super-important thing my dad taught me about the FDD will make sense. Plus, you’ll benefit from it tremendously. First off, I need to tell you that the FDD consists of approximately 350 pieces of paper containing very specific words and numbers that are typed in black ink. Pretty boring, right? Look at the words up there. Restrictions. Compliance. Inspections/audits. Good stuff. Pretty darn exciting. Not. My point is this: The FDD is only a snapshot of certain aspects of the franchise business you’re interested in buying. It’s not the actual business. In other words, you’re not buying* a FDD…a document. 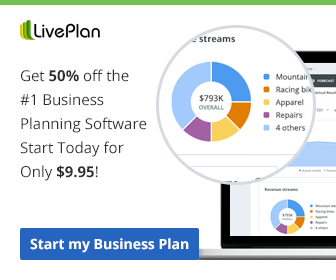 You’re buying a potential living, breathing business. And because it’s a franchise business, you have the unique ability to learn all about (research) before you buy it. Some franchise professionals talk about the FDD like it’s the most important part of choosing a franchise to buy. It’s not. However-the FDD is important; it’s just not the most important thing. The website I told you I found not only focuses on the FDD, but the people that own the website sell FDD’s. *That’s right: Did you know that you can actually buy FDD’s on the internet? The reason you should never buy a FDD has to do with the process of buying a franchise. The right process. 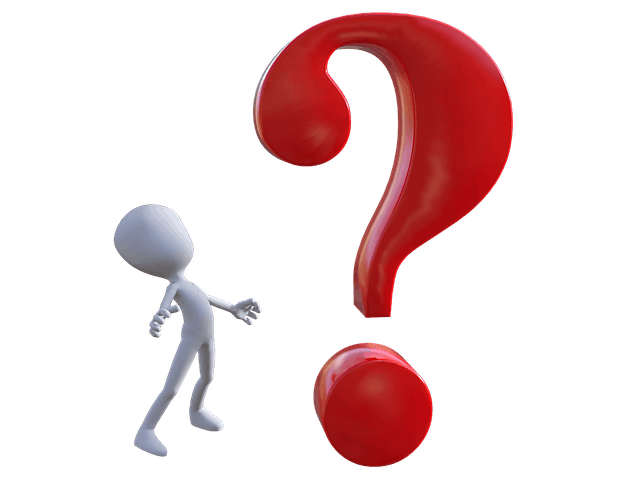 It’s important for you to know that my process for choosing, researching and buying a money-making franchise does include reading the FDD. But only after you have a good understanding of the franchise your interested in, including if you feel you’re a good fit for what your role as a franchisee would be, you know all the costs and fees you’d incur, and you can afford it. Only then are you ready to dive into the FDD. Because doing so before you know a lot about the business, before you determine if you’re a good fit for it, is a total waste of time. Hey, I don’t blame you for wanting to know if you can make enough money to make investing in the franchise worth it. I get it. But, not all franchisors provide earnings* claims. 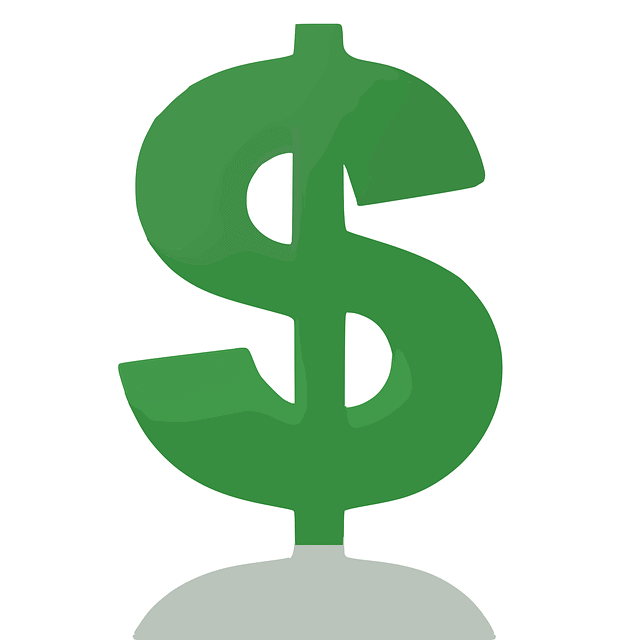 *Earnings claims can be in the form of franchisee unit revenues, or even franchisee profits. It depends on the franchisor. But..
That’s why I teach my students and clients to talk to and visit existing franchisees in order to get the REAL earnings claims. The money coming in and the money going out each and every day. And the profit margins of the business. Obviously, you need to make money. 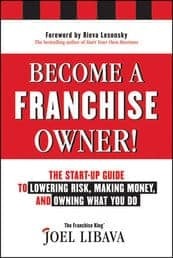 But, becoming the owner of a franchise business has to be about more than the money. It has to be about the freedom and control you have as an Owner. And don’t forget some of the other benefits of owning a business, like the fact that you’ll be creating new jobs, and the many tax benefits you’ll have as a small business owner. Finally, if everything lines up, if the numbers look good, if you’ve talked to enough franchisees, and you can easily see yourself owning it, you may have found something. Something that can enable you to reach your dreams, goals and desires.